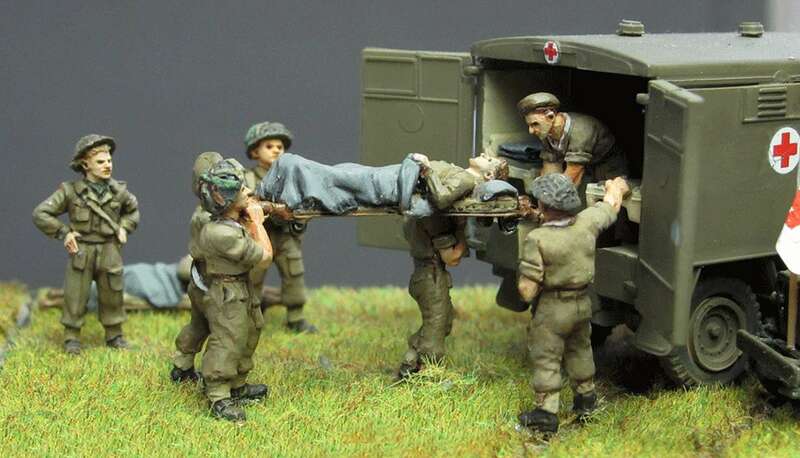 First , thanks for your ever useful website , and all the work you do to keep us all informed. 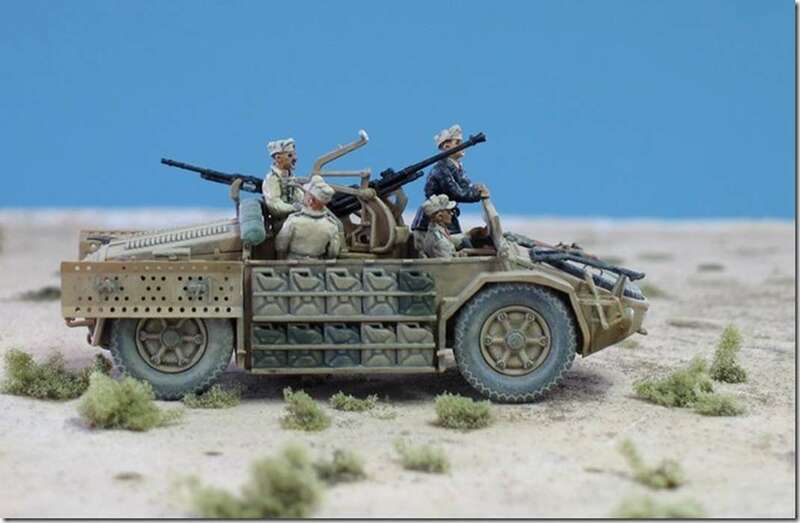 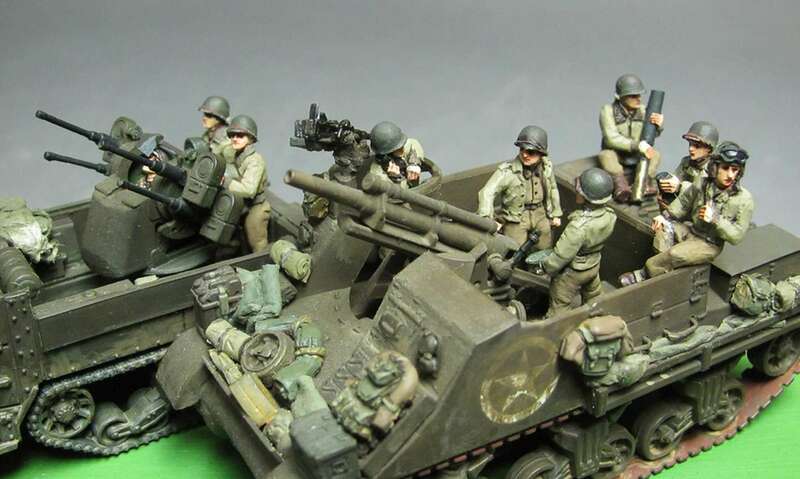 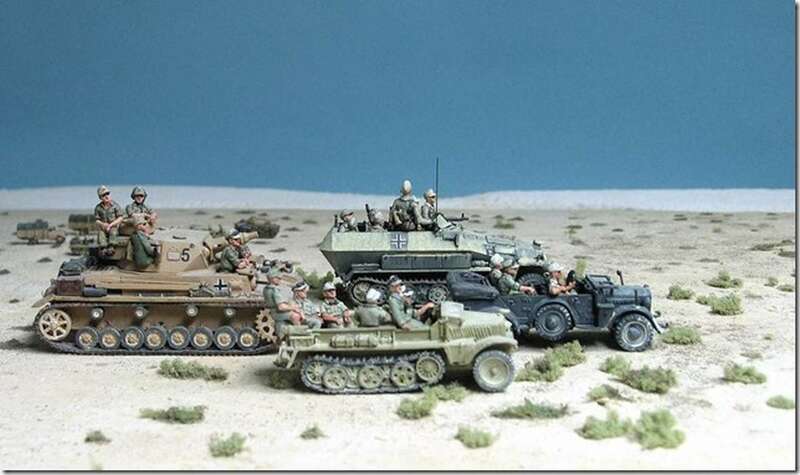 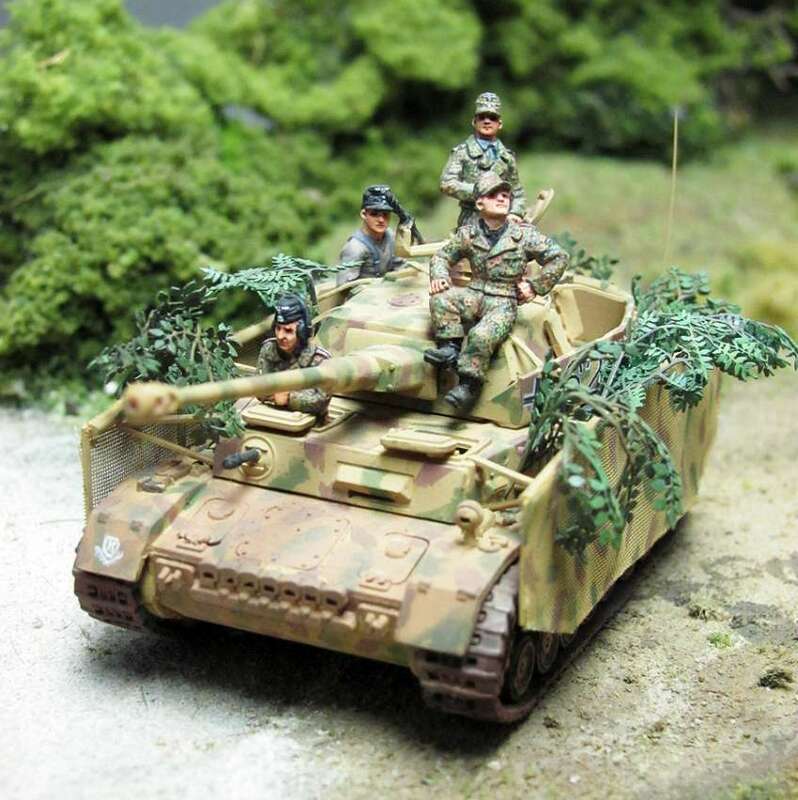 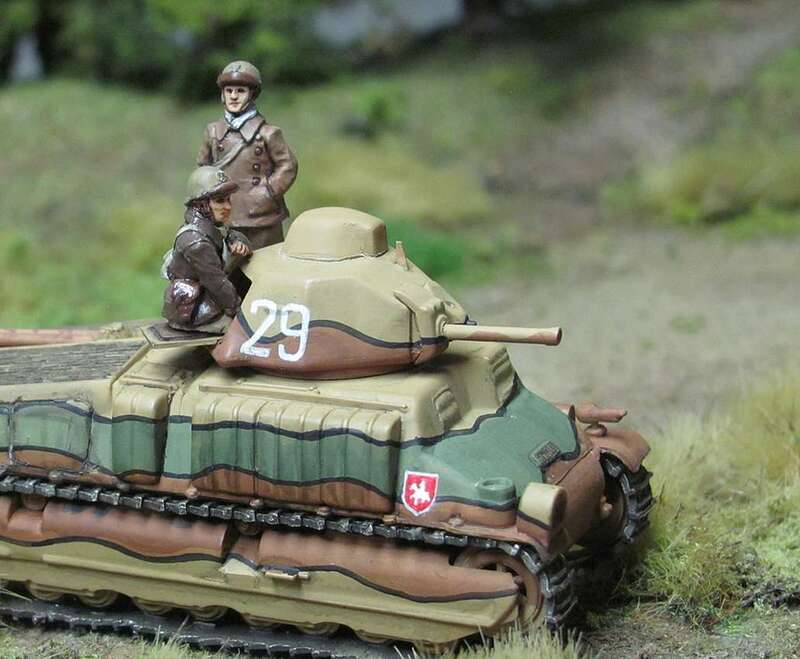 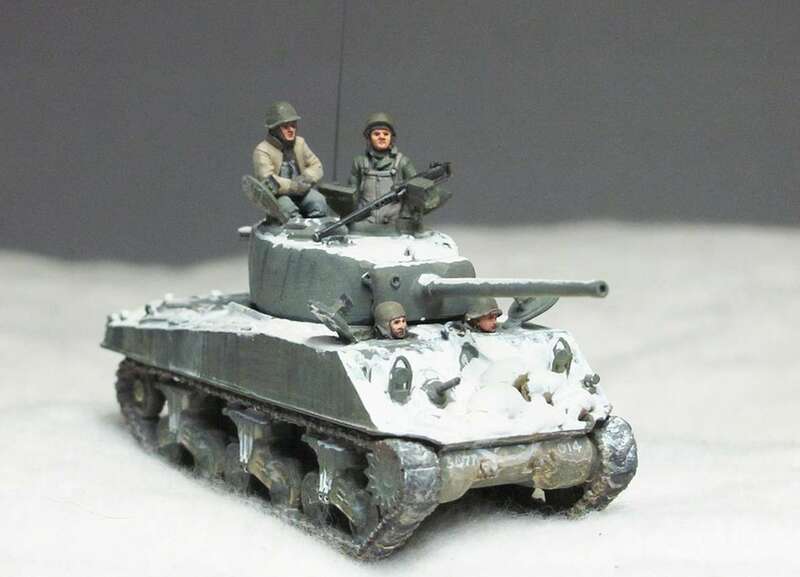 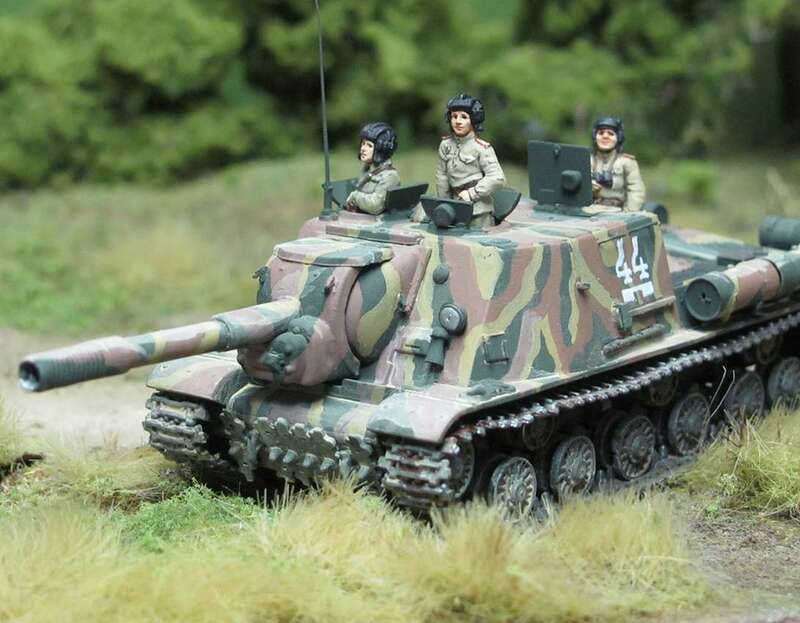 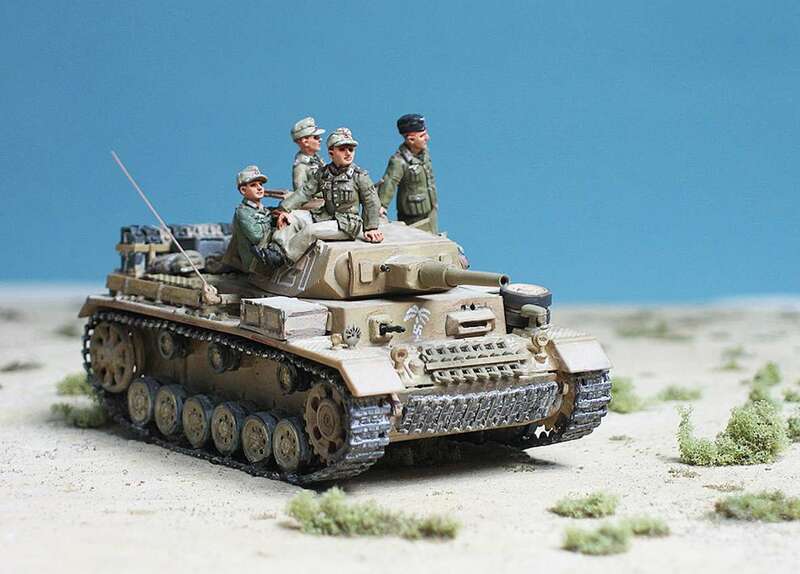 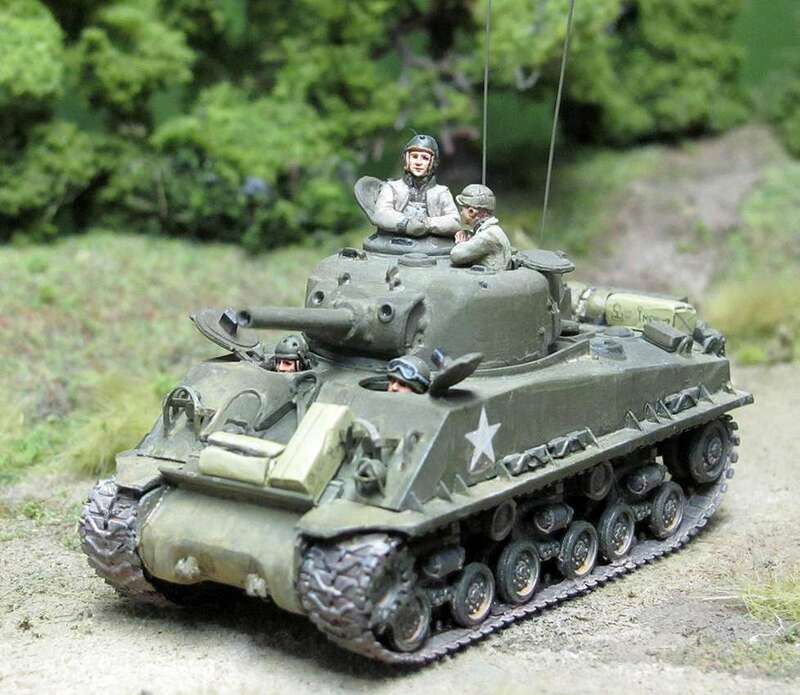 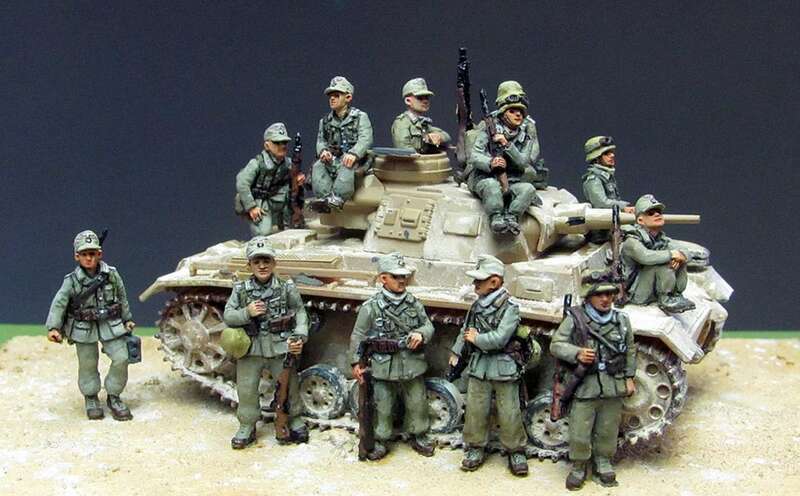 The whole range is now back in my personal control, and for the last three years the WW2 range , including all the tank figures, has been put back in production in Australia, by Eureka, and they are all obtainable either direct from Eureka , or Eureka USA in the US, and Fighting 15s in Europe. 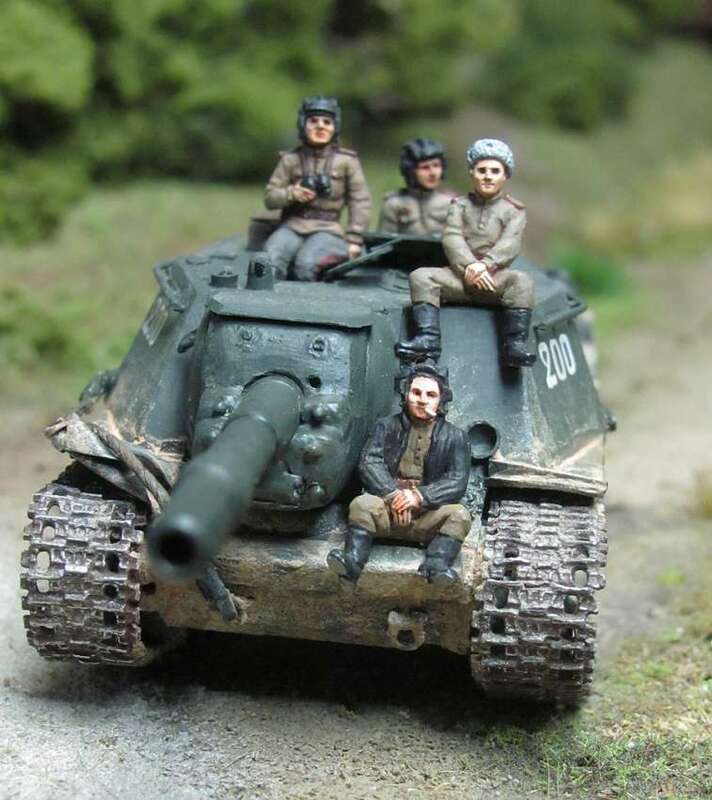 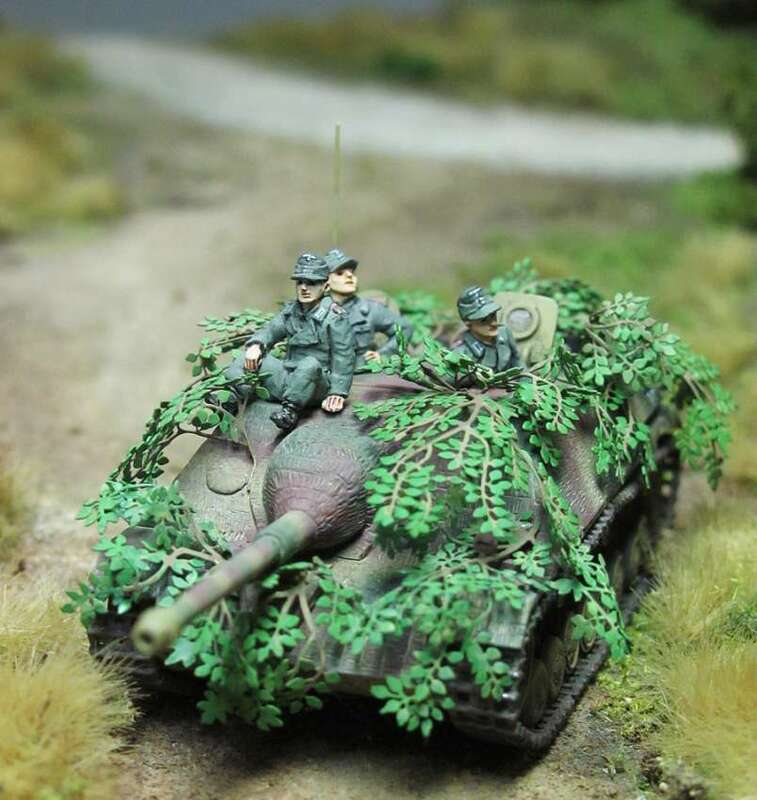 We have a wide selection of German, US, British ,Soviet, French and Italian tank crews , many of which have been revised ( and I hope improved ) in the last three years , since we have new moulds for the whole range. 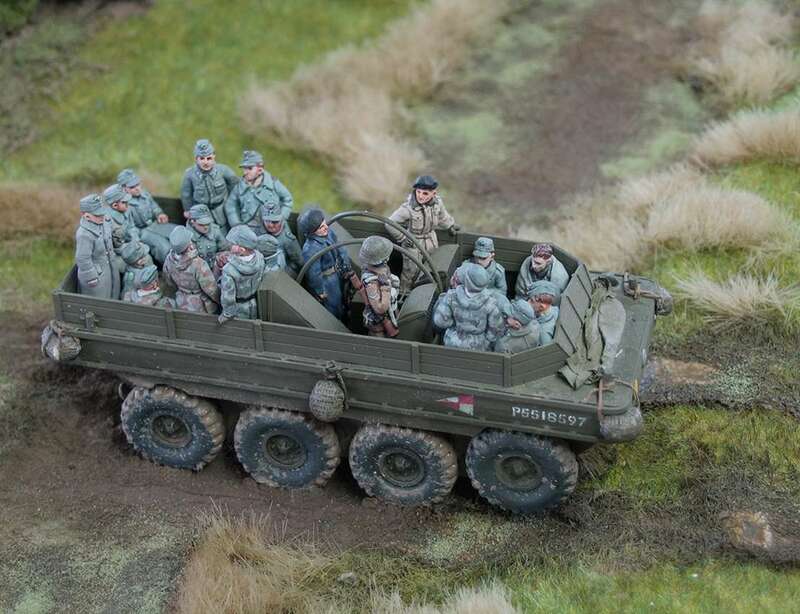 That’s as well as the huge range of Infantry and gun crews. 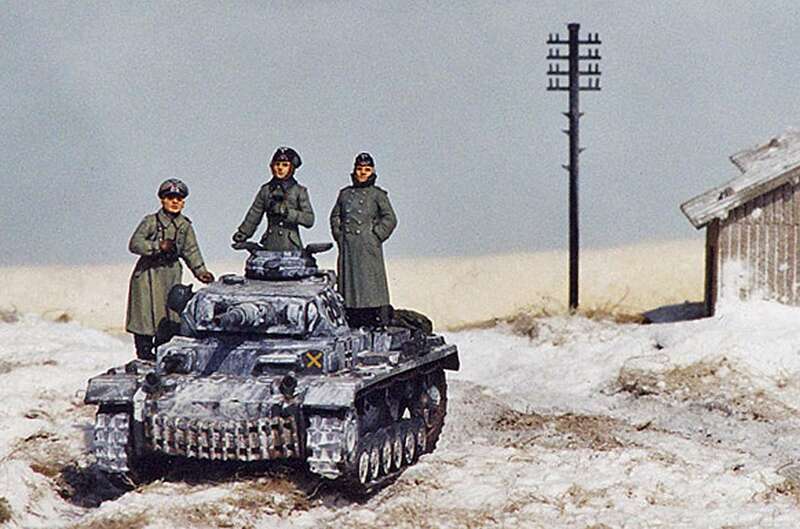 The figures are suitable for 1/72 and 1/76. 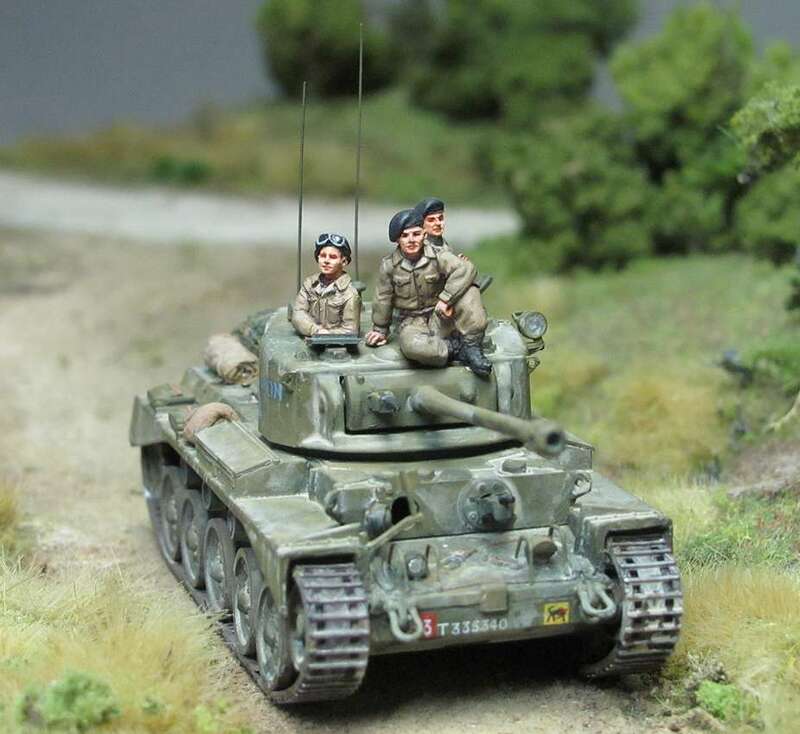 "Fighting15sshop - UK / Europe"